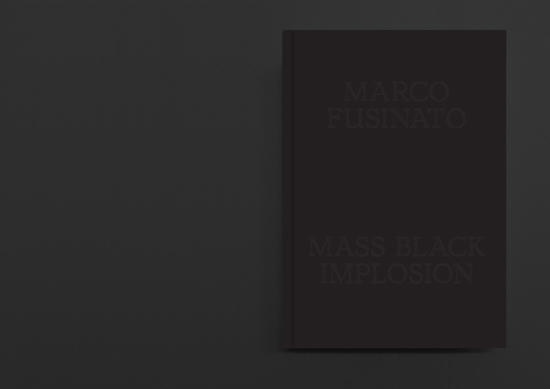 Mass Black Implosion (Treatise, Cornelius Cardew) by Marco Fusinato has been published by Rainoff to coincide with the exhibition of the same title held at Anna Schwartz Gallery, Melbourne, 9th October – 16th November, 2013. In his ongoing series Mass Black Implosion (2007–), of which one is included in the current exhibition Soundings: A Contemporary Score at MoMA, New York, Marco Fusinato takes scores by avant-garde composers, drawing lines from every original note to an arbitrarily chosen point as propositions for new noise compositions, or moments of extreme consolidation and intensity, as if every note were played at once. Mass Black Implosion (Treatise, Cornelius Cardew) is a large-scale work based on seminal composition Treatise by the English experimental music composer Cornelius Cardew (1936 – 1981). 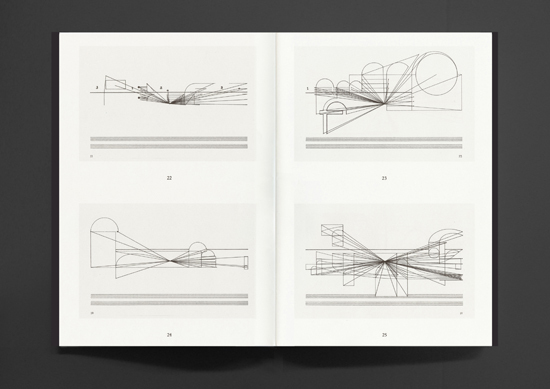 This canonical work of modern Western music comprises 193 pages of graphic score: lines, symbols, and various geometric shapes that eschew conventional musical notation. 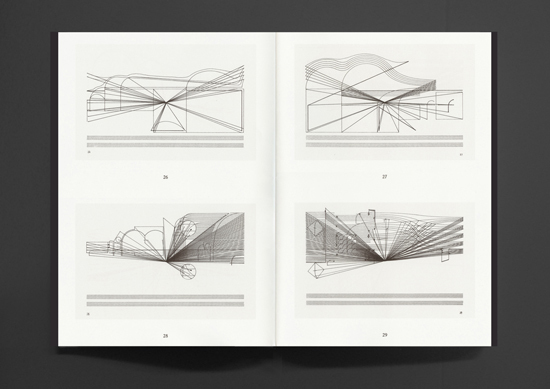 It has been described as the most significant graphic score of the Twentieth Century. This limited hardcover publication has been produced in an edition of 25 copies (signed and numbered) and presents all 193 parts of this monumental work by Marco Fusinato. Each score has been reproduced at 65% of its original size and is accompanied by a loose colour photograph documenting the installation. 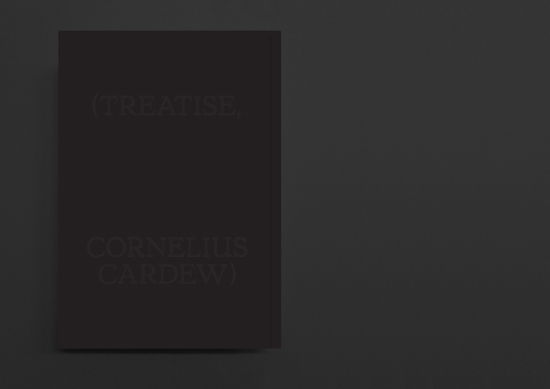 Mass Black Implosion (Treatise, Cornelius Cardew) will be launched on 8th October, 2013 to coincide with the exhibition opening at Anna Schwartz Gallery and is available directly from Rainoff and World Food Books.